During my time here at Great Harvest, several bakeries have opened. Opening a bakery is always a very exciting time for owners, and the excitement is contagious around Franchise Headquarters in Dillon. Working closely with new franchisees, we get to share the experience of their bakery ownership dreams finally coming true. After months of anticipation on the path to bakery ownership, the fruits of their labor are finally tangible. Every opening is exciting, but our next upcoming opening is extra special to me. 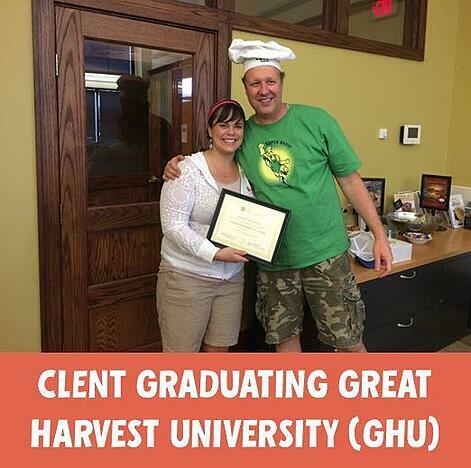 In the fall of 2014, Clent and Nikki Sullivan started their exploration of Great Harvest. 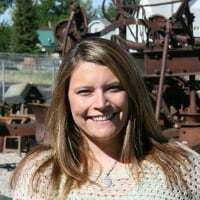 They moved quickly through the application process and soon they were in Dillon visiting us for Experience Great Harvest Day (a.k.a. EDH Day). 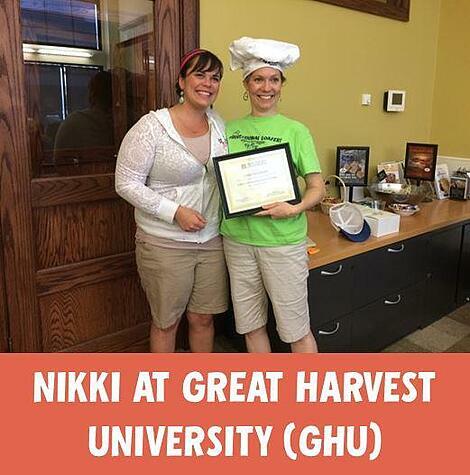 It was their first time meeting the Great Harvest team in Dillon, but they weren’t the only first-timers! It was also my first EGH Day as the Franchise Development Specialist, and I was nervous. I quickly learned that there was no need to worry. Clent and Nikki were an absolute treat during their EGH Day, and it was my good fortune to get them as my first assigned team of owners. The Sullivans are a great husband/wife team who balance each other quite well. Clent has a keen sense of business and Nikki has a warm — but sassy — personality. Owning a bread business was something that they had wanted to do for some time. Clent has even dabbled as the “local neighbor baker” in his neighborhood. Now he, with Nikki by his side, will get to be the local baker for the entire Kingwood, TX area. 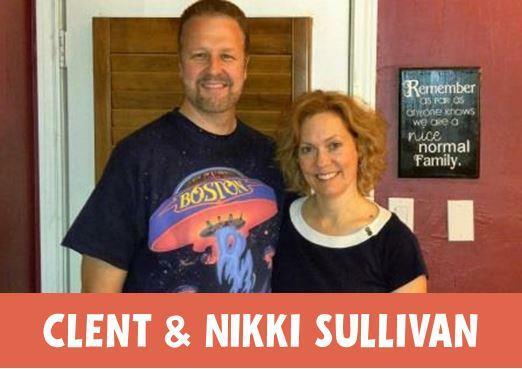 The Sullivans describe themselves as an “in the kitchen type of family” and are excited to share this new experience with their family. It has been exciting and rewarding to watch this pair successfully navigate Great Harvest’s application, training, and opening process. Once they signed their franchise agreement last year, I handed them off to their tracker. It was bittersweet to hand them off to my colleague, Lauren, but I knew they were in capable hands and that they’d add much joy to her workload. The exciting thing about working with new owners at Great Harvest is that we get to see them again when they return to Dillon for training. Sure enough, when Clent and Nikki visited us in July of 2015 for Sandwich School, Bread Week, and Bakery Boot Camp, they were the same charismatic Sullivans that I remembered. Their road to opening day has not been without some obstacles. They learned early in the process that their buildout and permitting would be challenging. Nevertheless, Clent noted that the opening made it worth all the heartache and stress. He’s excited, talking about the positive energy in the neighborhood. The Sullivans cannot wait to be the local “hang out” place. They are eager for their new bakery to be a place where people gather. The positive energy in the neighborhood — and around their bakery opening — can be attributed in part to Clent and Nikki’s deep community involvement in everything from their church to the local high school. They took social media by storm and currently have an enviable 2,500+ Facebook likes before their doors even open! It is easily one of the most liked Facebook pages in the system. The new Kingwood Great Harvest will be opening on February 5th at 6:30 am with a lineup of morning goodies and breakfast sandwiches along with all the great breads and other sandwiches that everyone has come to love about Great Harvest. Clent said they will “pinch” themselves when they finally get open. On reflection, he noted, “The process has seemed long when in all reality it has only been a little over a year since we’ve signed our franchise agreement.” On behalf of everyone at Great Harvest, we wish Clent and Nikki the best of luck. For obvious reasons, they will always be very special to me. I look forward to watching them grow their bakery into a neighborhood destination. Where Will Your Great Harvest Be? Why Does it Take 12 Months to Open a Local Retail Bakery?